This book is a portrait of the country as seen through the eyes of this highly-acclaimed local artist. Her paintings bring to life the people and places of this beautiful and largely unspoilt corner of England. It is a county rich in history and amongst the places illustrated are Ludlow Castle, Stokesay Castle in the snow and the tiny timber-framed church at Melverley. 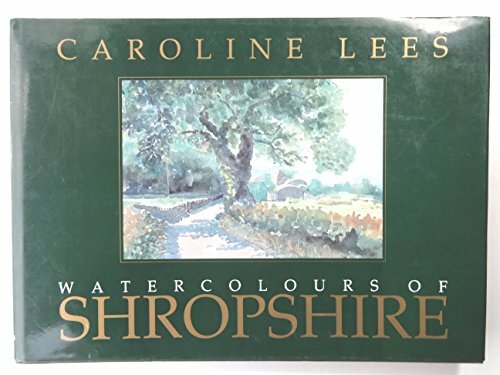 The glorious countryside from the Long Mynd to the Breiddens is illustrated and along the way there are paintings of the people who give the county its special character.